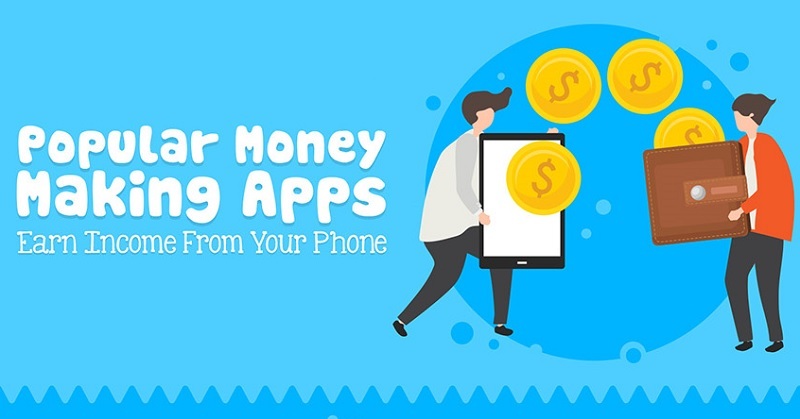 You know that there are a host of money-making apps that you can download and do all manner of with them to earn some extra money such as watching videos, taking surveys, and playing games. You are also aware of the fact that there are several job boards such as Upwork or Fiverr where you can bid for various jobs including writing and transcription, right? But working online is not always about writing articles, transcribing audio, being a virtual assistant, or doing the tasks mentioned above with money-making apps. There is more than meets the eye thanks to the advancement of technology. Below are some unusual jobs that you can do online and make a decent living. If you are a medical transcriptionist in a physician’s office or a hospital, you can now do what you do best at home and still make a good living. Since your main task will be to transcribe medical dictation, all you will need is a computer, desk, and a pair of good headphones. Then, you can start working and decide how much you want to earn every day! This is a job for people who can speak and write several languages. In fact, if you are fluent in two languages, then this is the right job for you. Do you love traveling? Have you visited or researched various destinations around the world, and you want to earn through your passion? If tou are lucky, you can become a travel agent without having to leave your house. All you will need is a smartphone, a computer, an internet connection, and a desk! You will earn through planning tours, group travel, and providing expertise in certain destinations around the world. Today, social media is not just a place where people virtually meet and have a casual talk. It is also a place which all businesses regardless of their size need to prioritize for digital marketing. Most business owners are very busy people who have no time to concentrate on social media platforms. They, therefore, need a person they can trust with their management. If you believe you understand a lot about social media and how it can work for the best interest of organizations, being a social media manager will offset your bills and of course help you complete your journey to financial freedom. You don’t have to do what everybody is doing to earn a good living online. Try out any of the jobs mentioned above or check out the following Infographic developed by team Swift Tech Buy, and with hard work, you will doubtlessly find yourself at the top. Good luck!